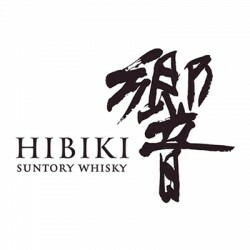 Hibiki was launched in 1989 to commemorate Suntory’s 90th anniversary. Seductive, blossoming and enigmatic, Hibiki Whisky celebrates an unrivaled art of blending and fine craftsmanship. Hibiki NAS - Older Bottling..
Hibiki 17 Year Old Limited Edition..
Hibiki 17 Year Old Gift Box - Older Bottling..